Welcome to Copenhagen! 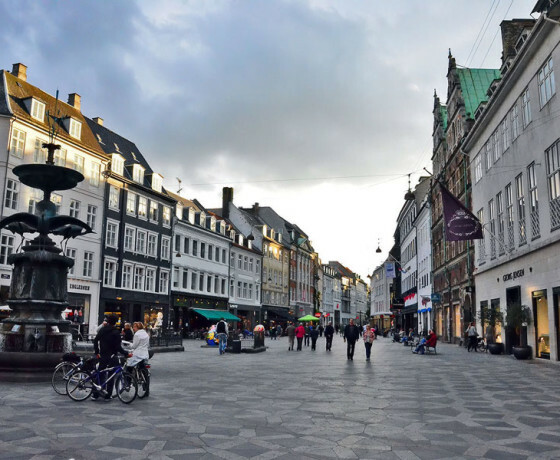 Upon arrival at Copenhagen Airport/Copenhagen Central Train Station meet your car and transfer to the hotel. Check in and spend the rest of day at leisure. Overnight Copenhagen. After breakfast, begin your day in with a Hop on/off tour of this great city. 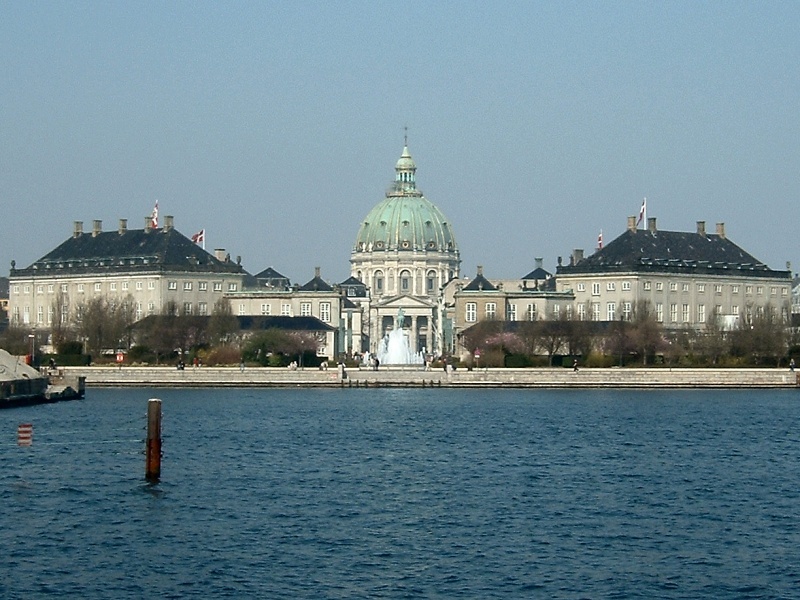 Copenhagen is a major regional centre of culture, business, media, and science. 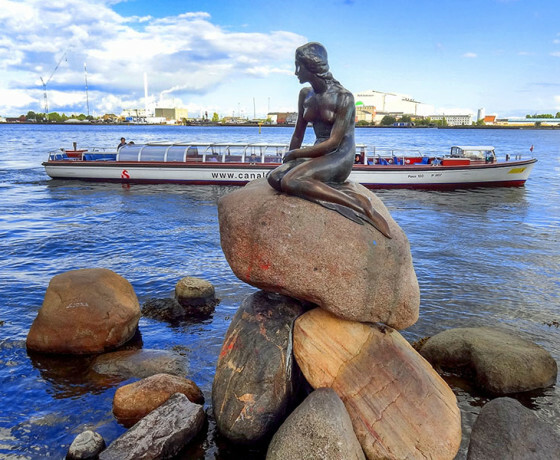 Find out why they call it 'Wonderful Copenhagen'. 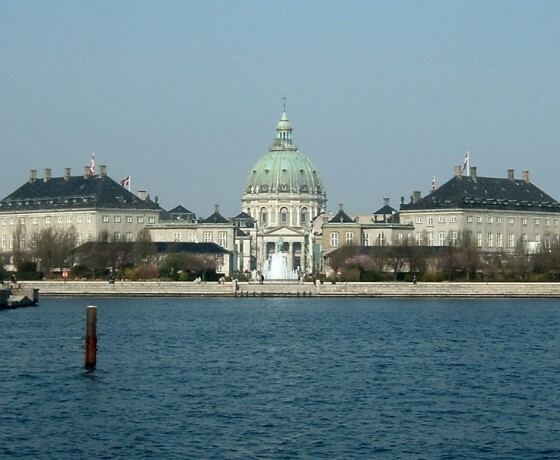 View the Amalienborg Palace, home to the Royal Family. 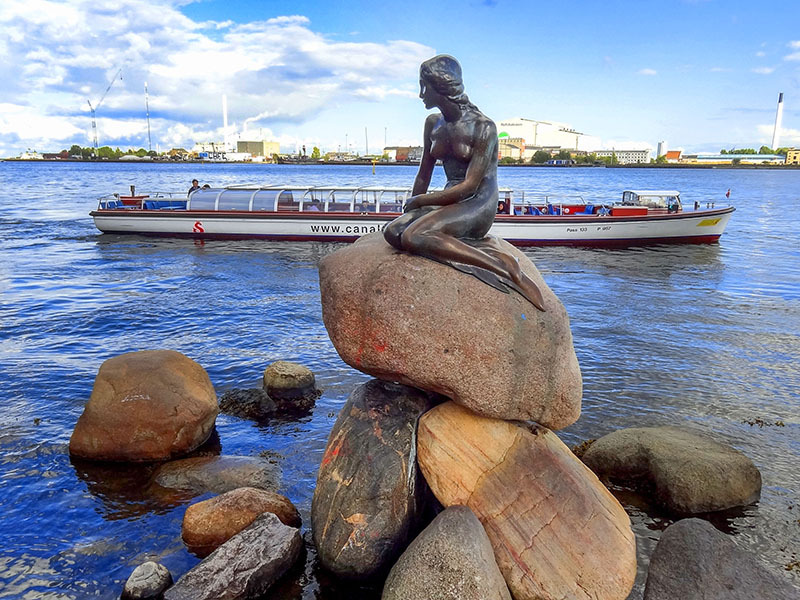 Also, the famous seaside sculpture of the renowned Hans Christian Andersen character, the Little Mermaid, resides in Copenhagen. The city is also famous for its beautiful sights, marina life, royal grandeur and fine art. 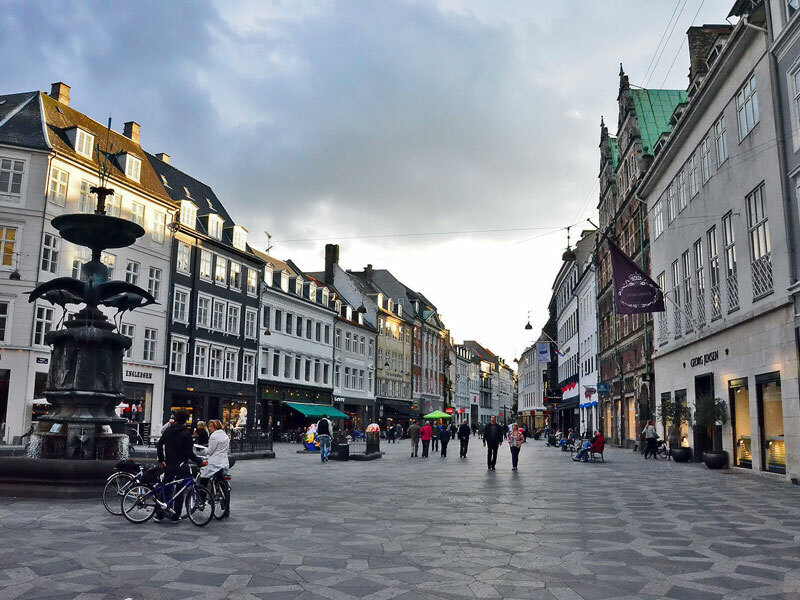 For the best shopping in town, head for Stroget, the longest pedestrianized street in the world. This is also the main hub for dining, whether simple or fancy. Overnight Copenhagen. Extend your stay or take your private transfer to Copenhagen Airport/Copenhagen Central Train Station.